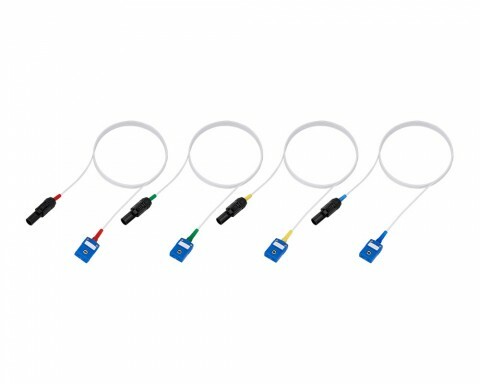 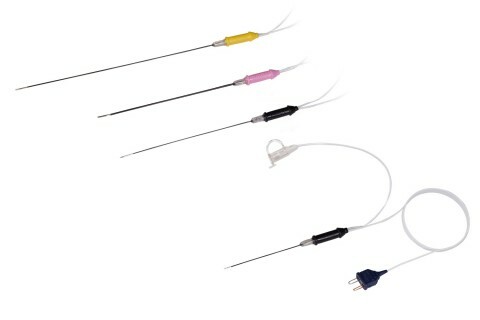 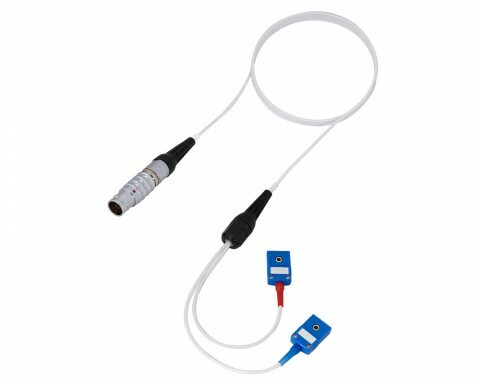 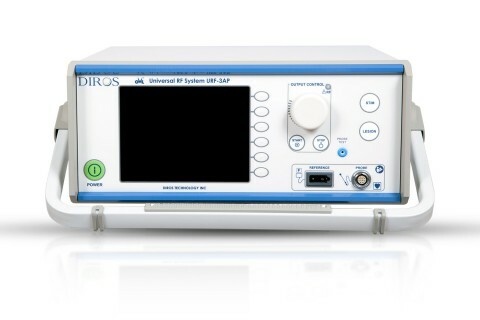 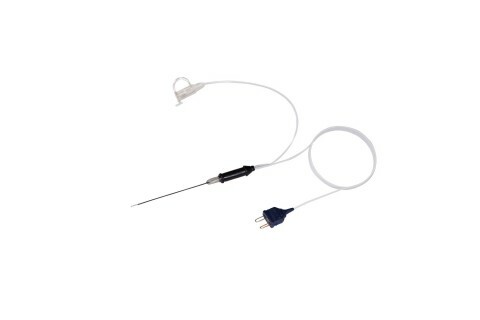 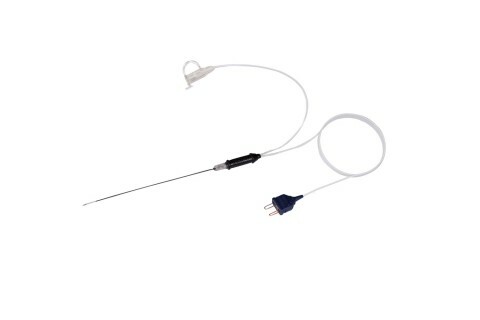 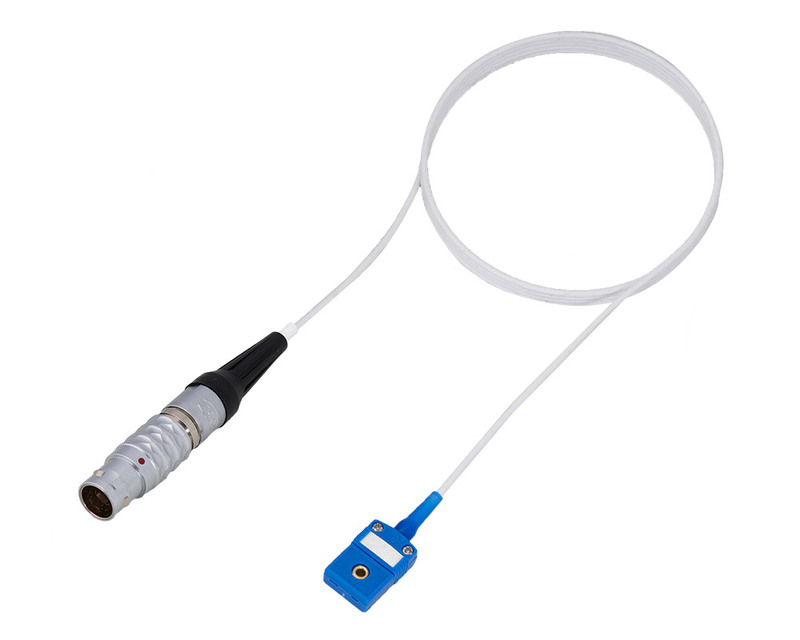 Diros OWL® RF Hybrid Cannulae comprise a RF Cannula, temperature sensor, and long flexible tubing connected to an injection port all in one. 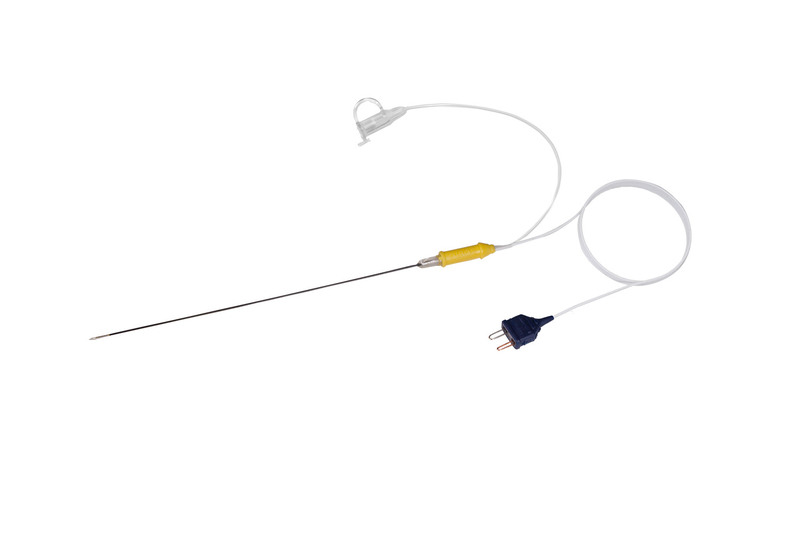 Diros OWL® RF Hybrid Cannulae (Patent Awarded and Patents Pending) comprise a RF Cannula, a temperature sensor, and long flexible tubing connected to an injection port all in one. A Hybrid Cannula ensures the temperature sensor is always at the bare tip of the cannulae, eliminates the possibility of movement as in conventional RF cannulae where an RF probe must be removed from the cannula to allow fluid injection prior to lesion making, then reinserted before the lesion is made. This feature also decreases procedure time and ultimately provides the user with the most accurately positioned, and therefore best possible lesion. Diros OWL® RF Hybrid Cannulae (Patent Awarded and Patents Pending) are manufactured using medical grade stainless steel and insulation creating a rigid, sharp, and smooth cannula designed for ease of use to effectively and accurately place the cannula’s bare tip. Offered in a range from 23 gauge to 16 gauge, and with color coded handles for identification and ease of use. 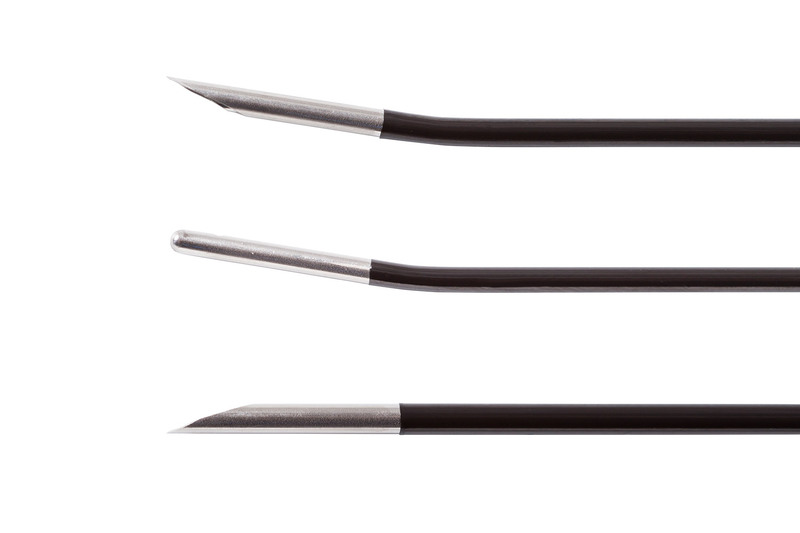 Bare tip configurations: Sharp Straight, Sharp Curved, Blunt Curved, Blunt Straight. 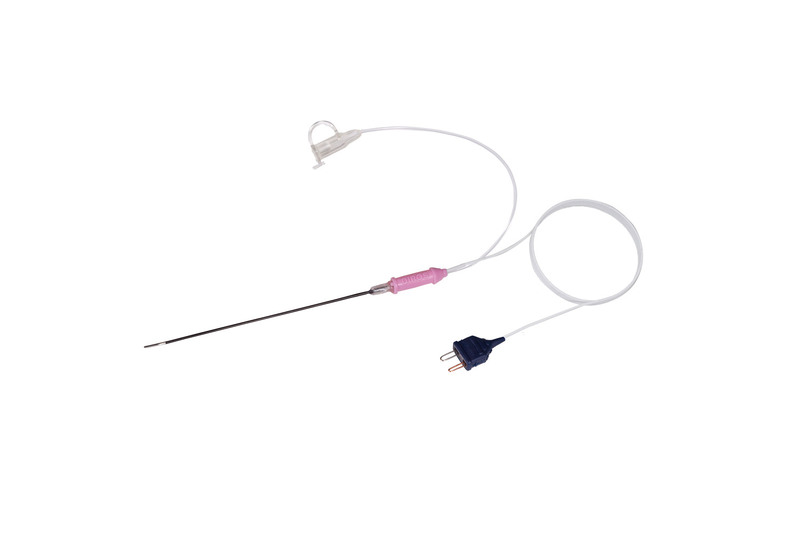 The Diros OWL® RF Hybrid Cannulae (Patent Awarded and Patents Pending) decrease costs, eliminate the possibility of cross-contamination, and are individually packaged/ sterilized and offered in a box of 10 pieces. 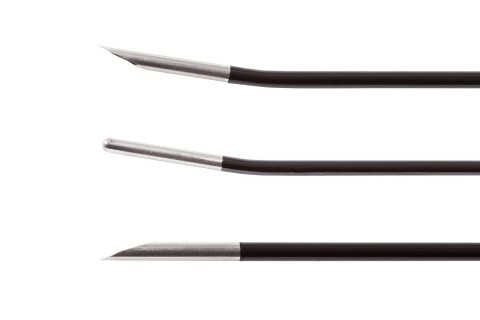 Below are some common Hybrid Cannulae configurations. 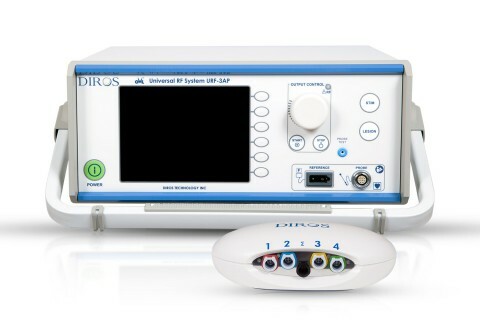 If you require a configuration that you do not see below, please feel free to contact us.